When Brendan Behan died in 1964 at the age of 41, he had rung the changes in his short life: bomber, gunman, borstal boy, alcoholic and, finally, international literary figure with the success of The Quare Fellow , The Hostage and Borstal Boy . But Behan drowned his talent in a whiskey bottle and became the caricature of an Irish stage drunk, clowning his way with oaths and stories between bars in Dublin, London, Paris and New York. Written in association with his widow, his mother and others of his family and friends, and old IRA comrades, this is a biography of Brendan Behan. 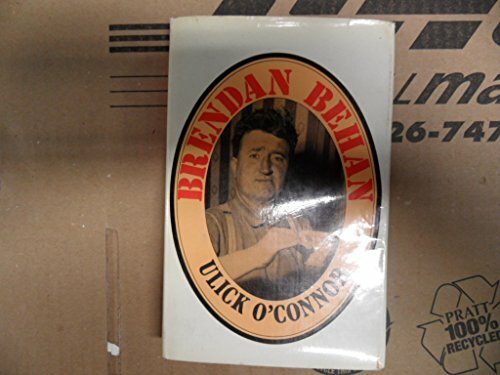 O'Connor's warm and candid biography of the tragically short-lived, controversial literary giant, Brendan Behan.